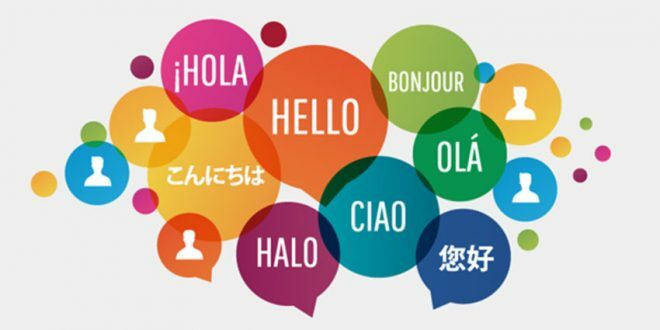 Firstly, to make it clear. 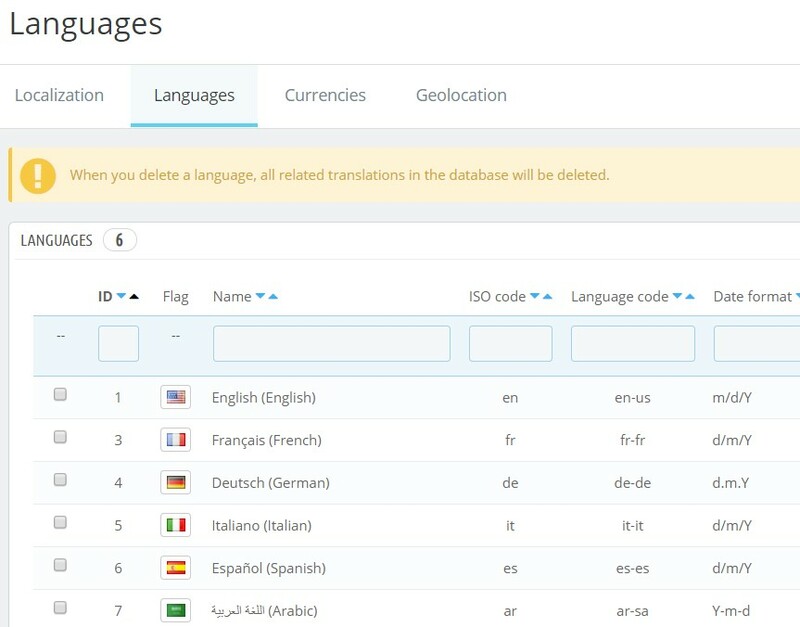 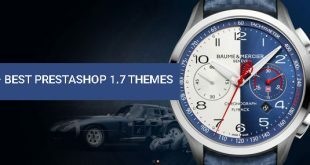 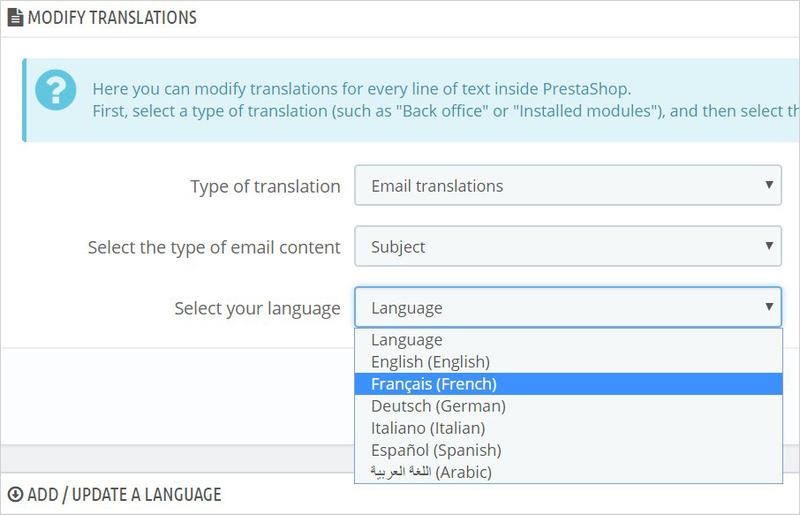 Add New Language in Prestashop 1.7 means that you have to translate store to that language. 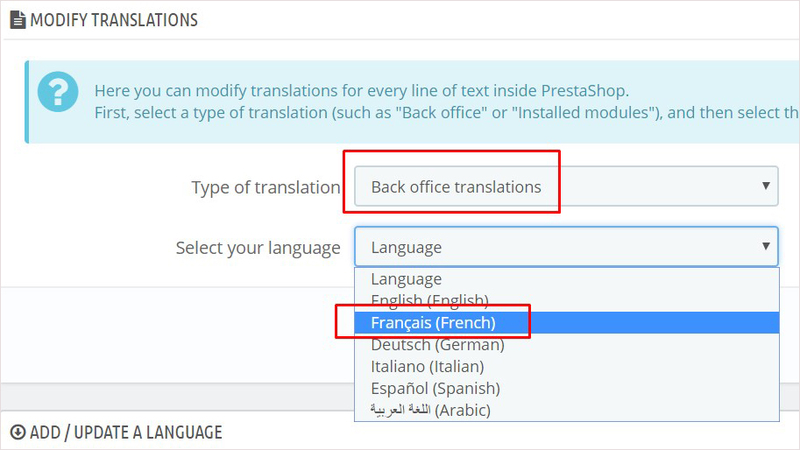 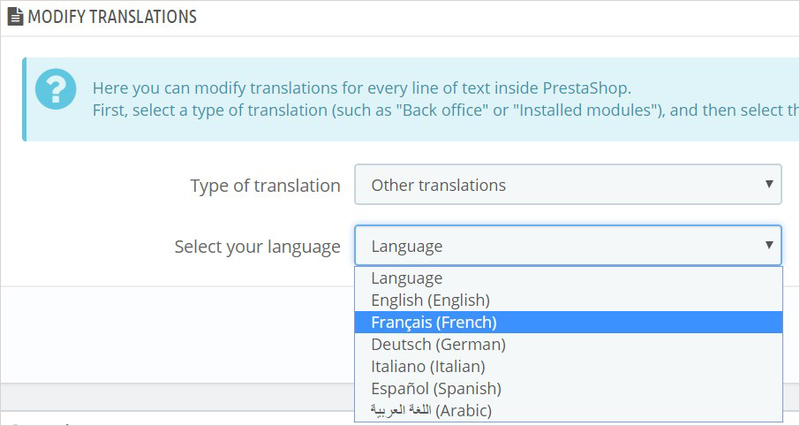 Adding Language Prestashop 1.7 is complete when you translate both frontend, back-office, modules, etc. 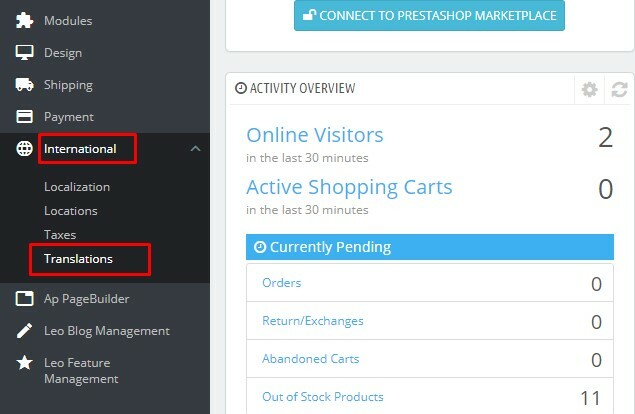 Then see how it display on Frontend. 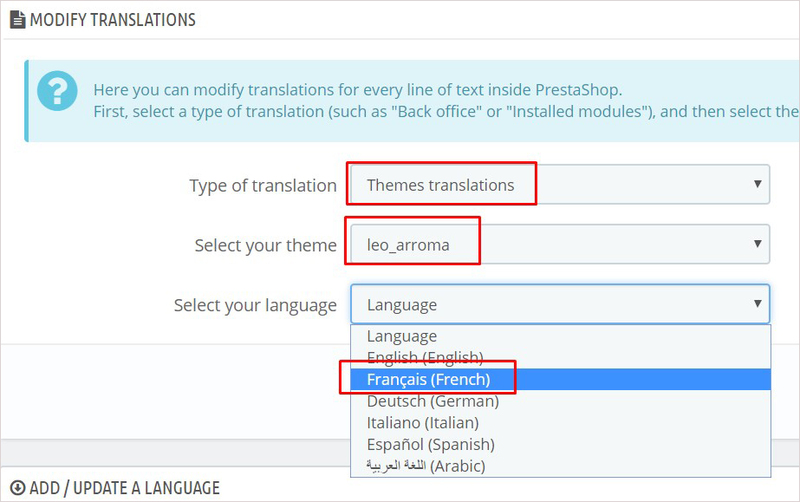 If you want to translate all above options, you can modify theme one by one. 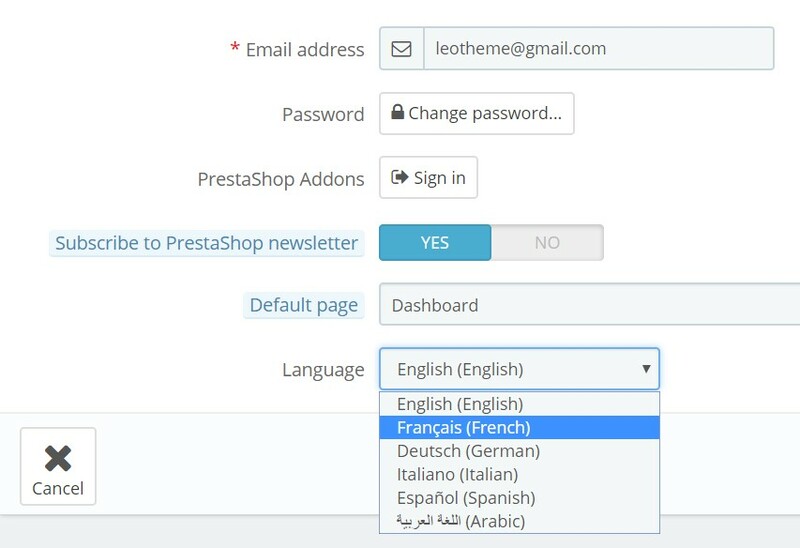 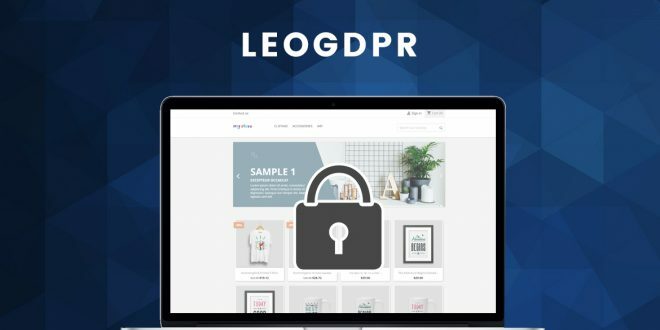 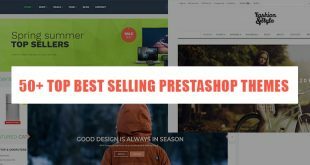 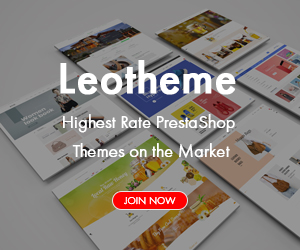 This guide helps you “How to Add Language Prestashop 1.7.5″ for both Admin Profile, Backoffice, Theme, Modules, etc for your store.